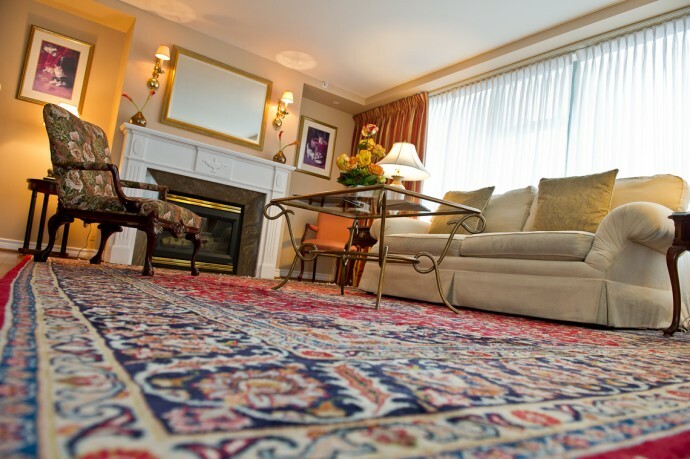 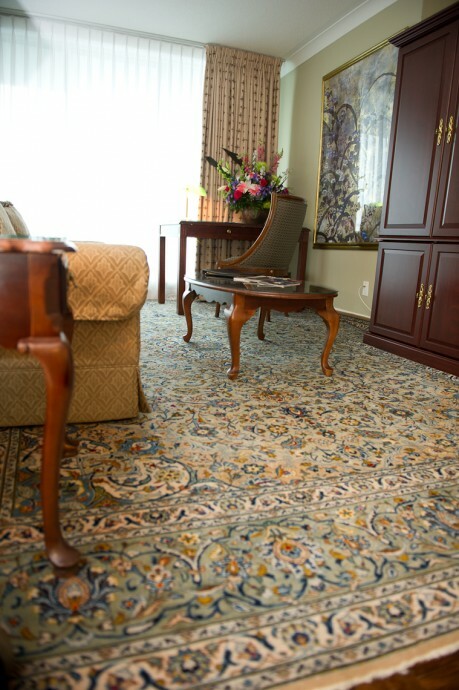 The suites at The Waterside Inn each have their own character and beauty, often due to what’s at your feet: many rooms has their own unique Persian Carpet. Returning guests will notice that in different suites there are very special carpets — not one is alike, and they have been collected by the hotel’s owners over decades. 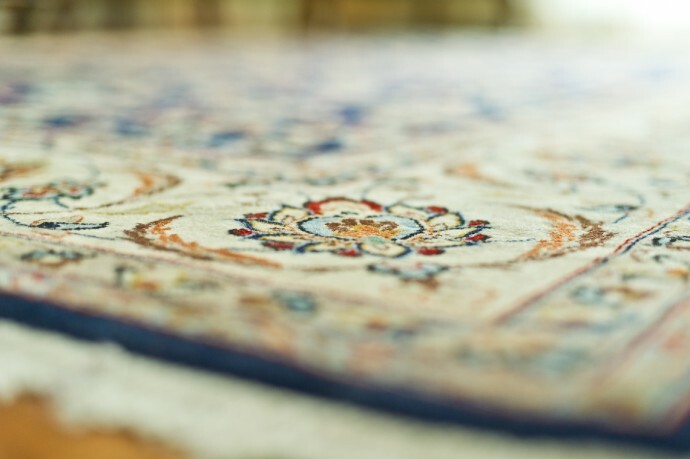 Authentic Persian Carpet is typically made of cotton, wool or silk that are coloured using natural ingredients such as flowers. 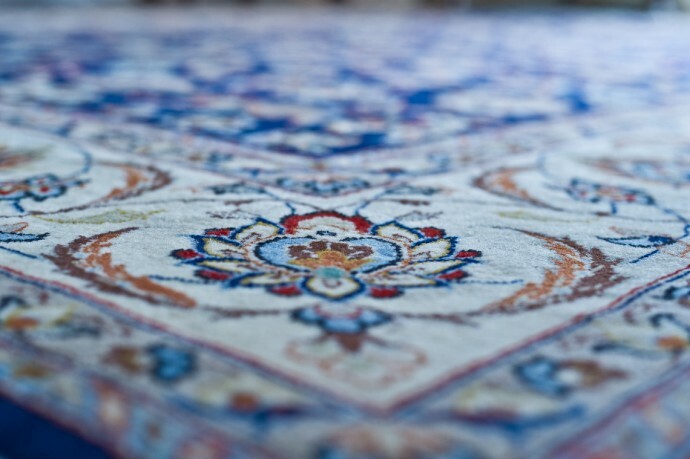 Carpet designs are mainly images inspired by the nature around the artist — flowers, trees and birds. 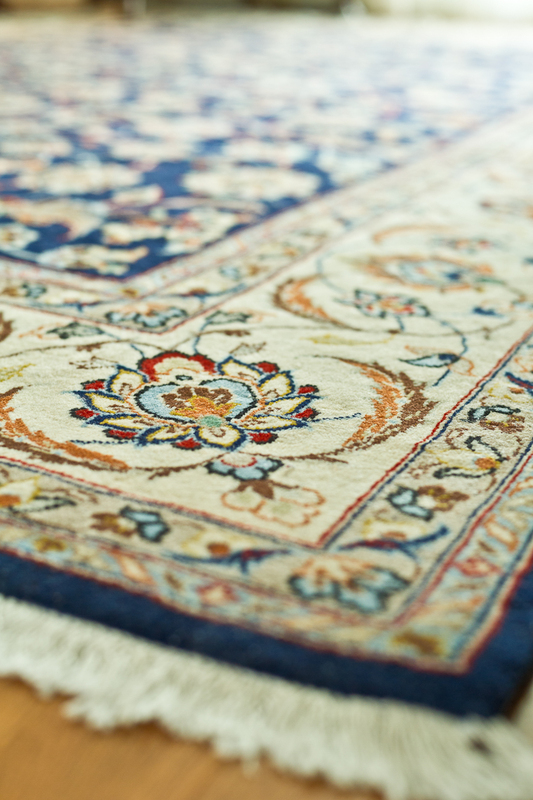 There are also carpets that tell stories: a crowning ceremony or a love story, are common examples. 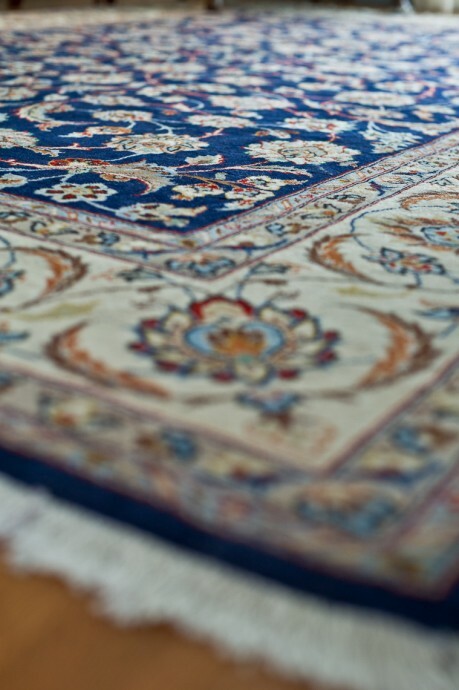 A top quality silk Persian Carpet contains an astonishing 10 to 15 thousand knots in each one square inch and utilizes thousands of colours to create its unique story.